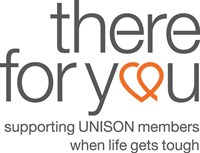 There for You (UNISON Welfare) is UNISON’s registered charity and can provide support to members who are experiencing unforeseen hardship or personal difficulties such as redundancy, bereavement, illness or relationship breakdown. The services on offer are flexible, responsive and meet the needs of the membership and can be accessed both locally and nationally. Help is provided mainly in the form of confidential advice and financial assistance in the form of grants. If you, or a colleague you know, are in need of help, please contact your branch welfare officer in the first instance. 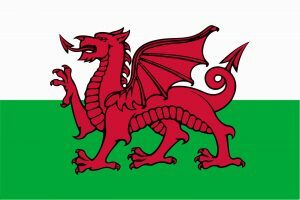 Alternatively if you are experiencing difficulty in contacting your branch or would prefer to speak to a caseworker at national office, please telephone UNISON Welfare on 0207 551 1620 and ask to speak to a caseworker. To find out more about UNISON Welfare we recommend that you visit the UNISON National Welfare Page. For members and their dependants not in need of nursing care. Our get-well breaks have been designed to provide financial help towards all or part of the costs of a recuperative break following illness, injury or an operation. Ill health and disability can impact on the whole family and there will be occasions when it is beneficial for the person who is unwell and their dependants to get away together. In such circumstances we will consider providing additional funding.